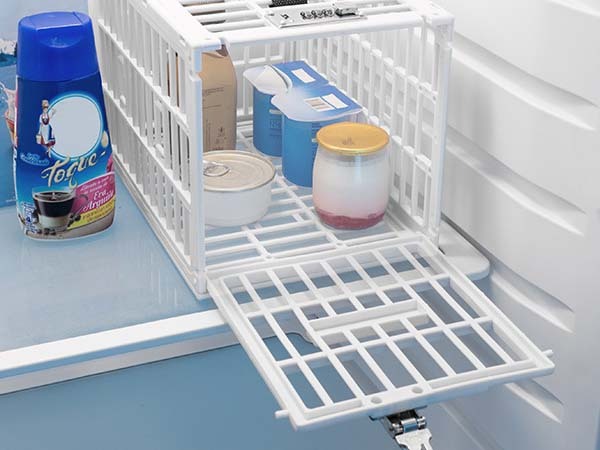 Are you sick and tired of losing any food you leave in the shared refrigerator? You've left notes saying "Hands off!" or "Joey doesn't share food! ", but they had no effect. 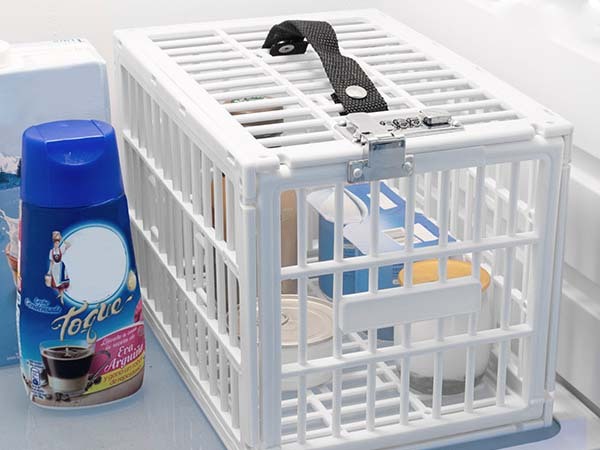 Well, it might be time to lock up your snacks. Literally. 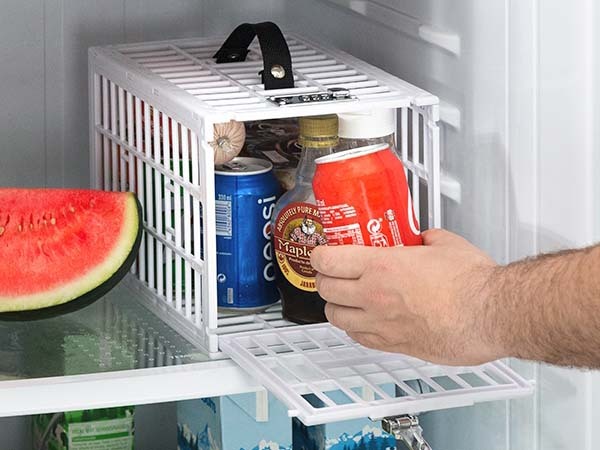 This Fridge Safe will guard your lunch against any thieving colleagues, cheeky kids, or lazy roommates. 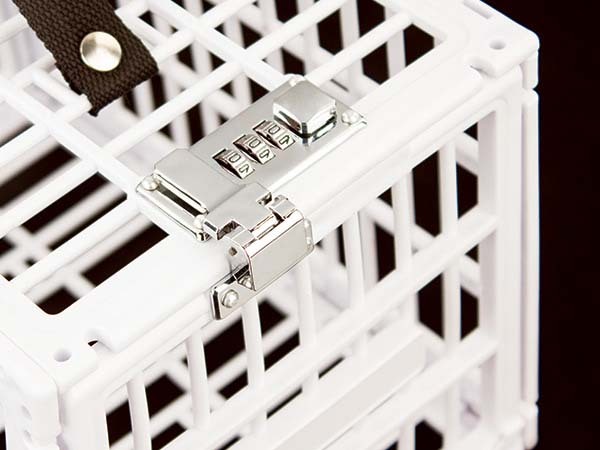 Just set the combination lock to your own, secret code and no one will bypass the iron-clad security system. And its applications are definitely not limited to the fridge. Use it in the freezer! Use it in the pantry! 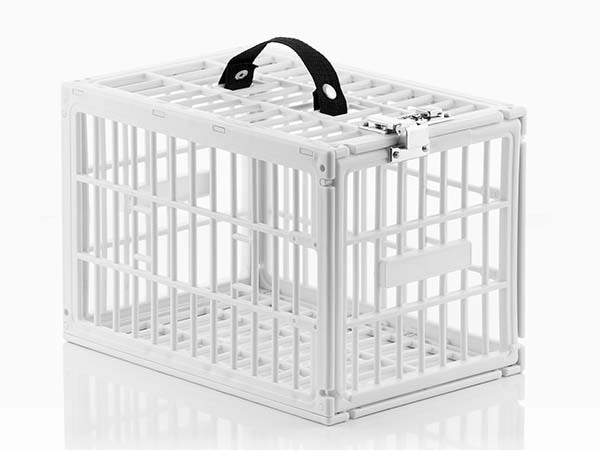 The cage itself is quite light and portable and it comes with a convenient handgrip on the top. As of now, "dinner for one" will refer to one specific person, not just to anyone audacious enough for thievery! Love this idea! Super creative! I bought 3 at the start but then had to buy one more because one of them got broken (the locking pad fell out). However, it was a pleasant experience to know that my food is safe from “hungrry bears”.